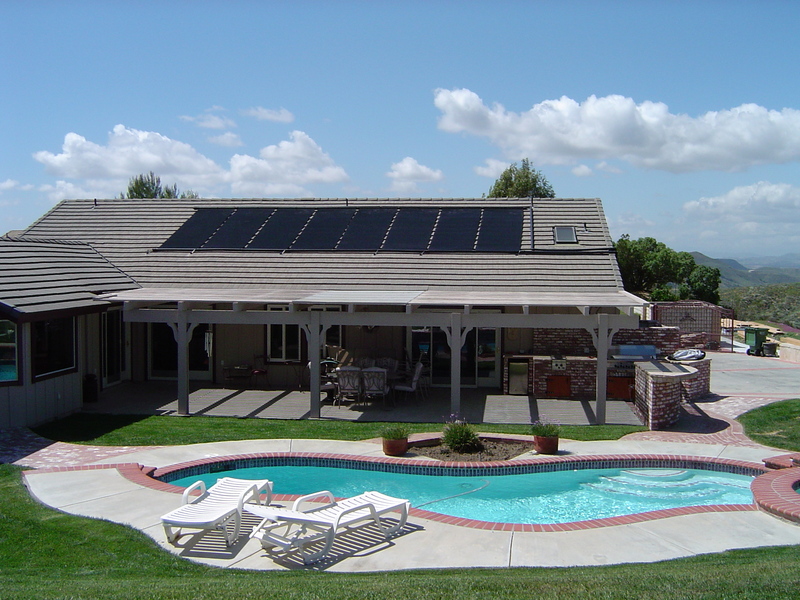 Solar Unlimited has been the exclusive dealer in Southern California for FAFCO Solar Pool Heating Systems for more than 30 years. From the largest commercial pools to the smallest residential pools we will custom-design a system to fit your needs. Manufactured in Chico, California by American workers, FAFCO is the world’s oldest and most trusted manufacturer of solar pool heating systems. 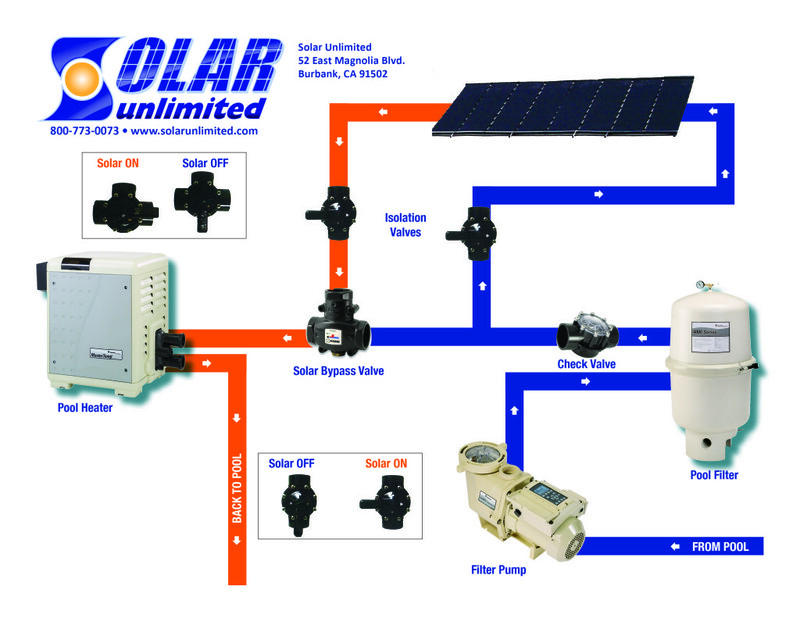 Solar Unlimited provides a 12-year warranty to our customers, which often go unused. Why? Because FAFCO’s products are so well made customers from 30 years ago are still using their original FAFCO pool heating systems. A typical FAFCO system consists of solar collectors, easily mounted to your roof, an optional solar sensor and automatic control unit. You simply set control unit for the desired MAX temperature. Sensors detect changes in the water temperature and direct the automatic control unit to close the the control valve so as to route water through the Solar Heat Exchangers. 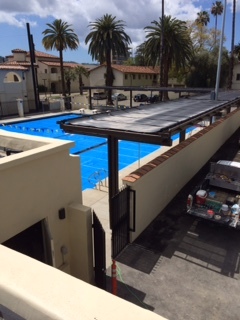 Warm, solar heated water flows back to the pool, continuously circulating through the collectors until it reaches its pre-set temperature levels. When the sensors detect that the water entering the collectors has reached the desired temperature, the control unit causes the valve to open and water then bypasses the solar system and goes directly into your pool. A properly designed should heat your pool 10 to 15 degrees above a non-heated pool. Variables such as location, shade and pool size are taken into consideration when your system is designed. Our design will take into account your individual pool use and desired temperature. No specific maintenance is needed. To maximize the life of the system we recommend winterizing the solar system at the end of the swim season. 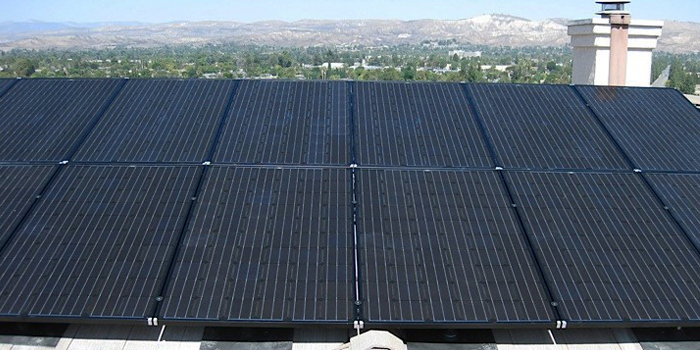 Solar Unlimited offers a Shutdown/Startup Service in the fall and spring. 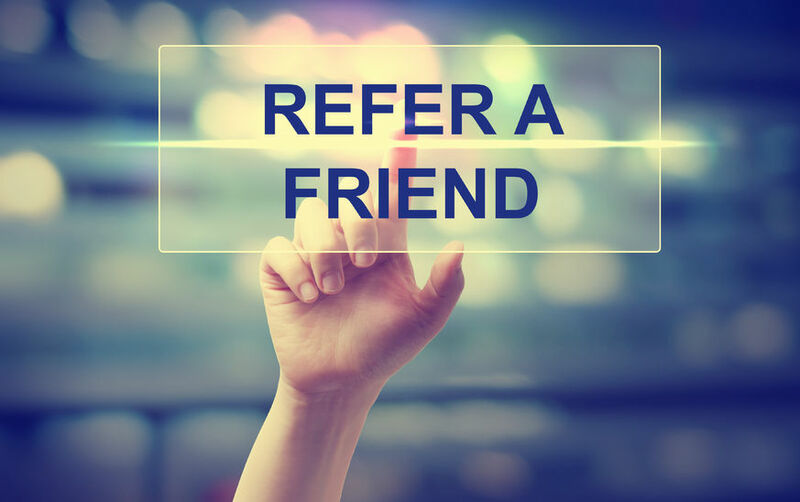 This cost effective service is a smart way to keep your solar heating system in top shape by allowing Solar Unlimited professional to not only startup and shutdown your system, but to inspect it and catch any problems early on.